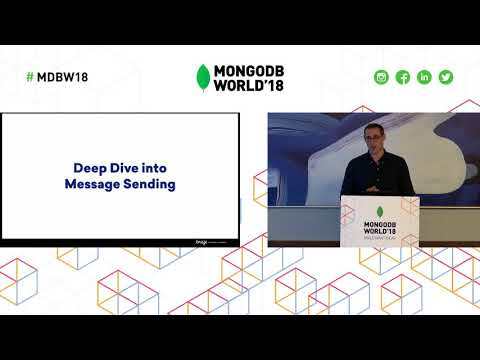 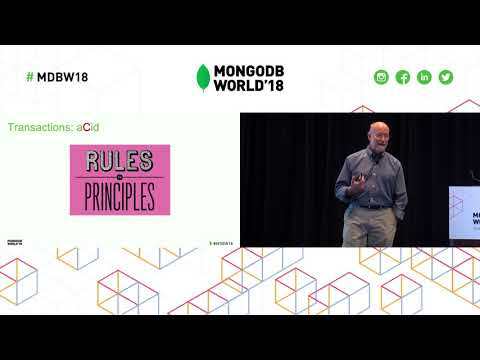 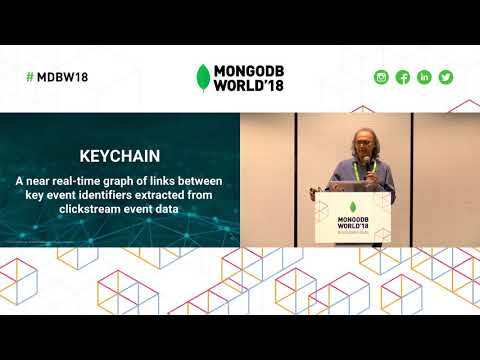 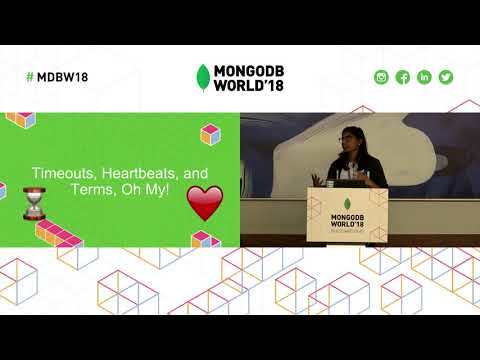 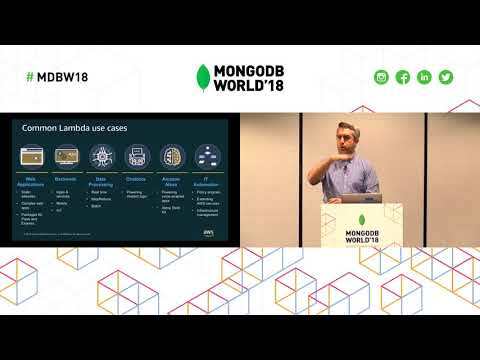 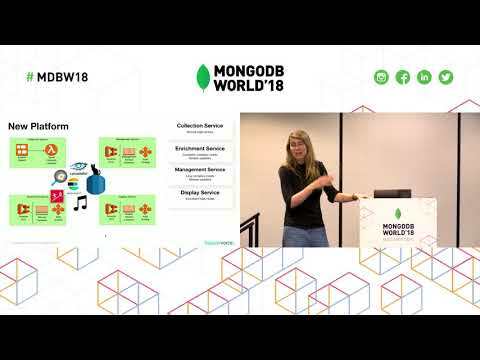 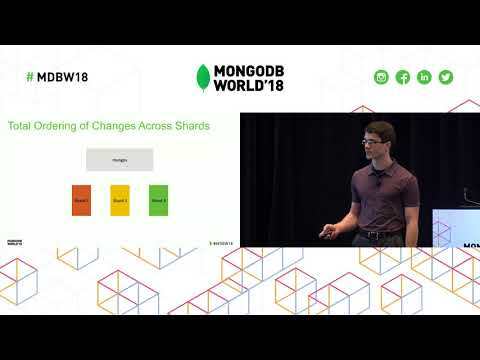 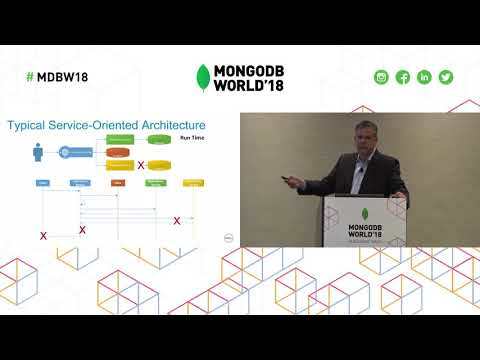 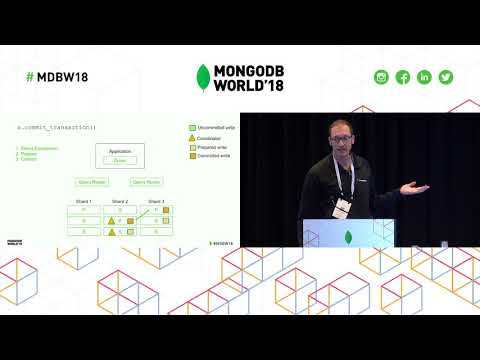 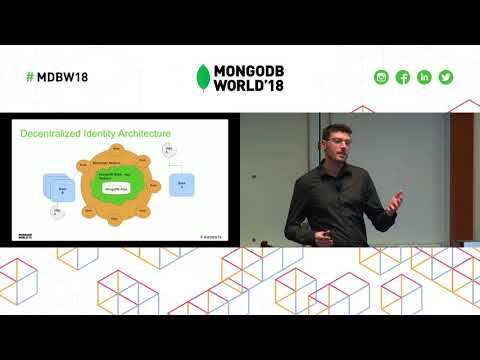 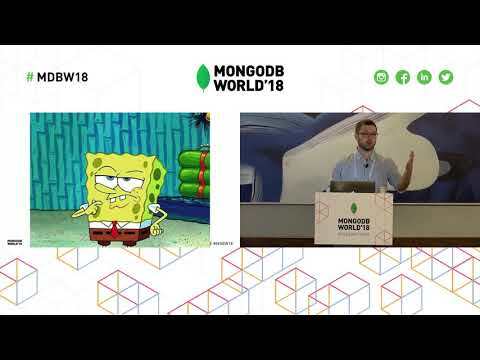 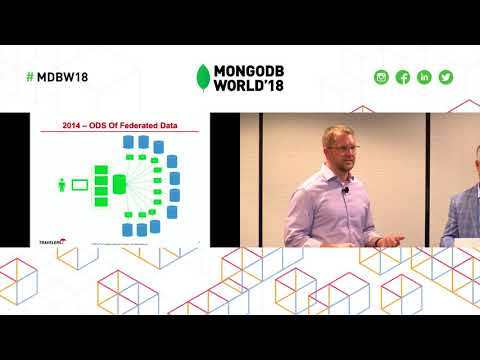 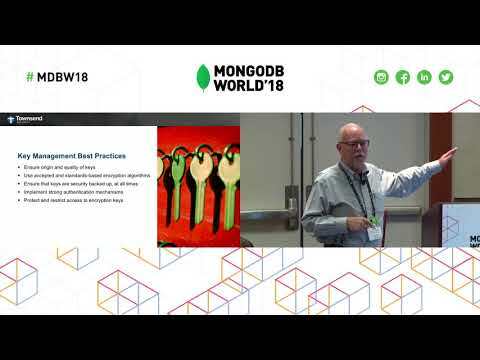 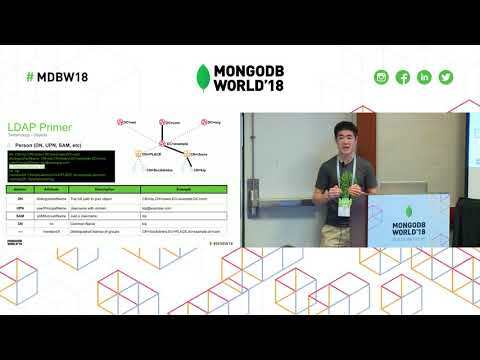 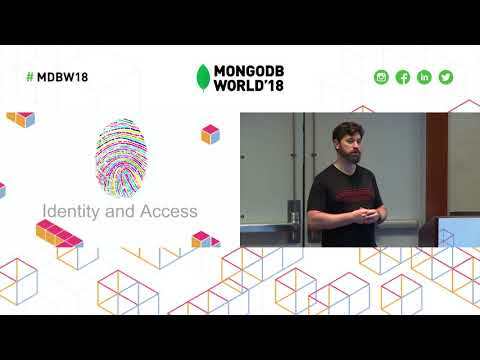 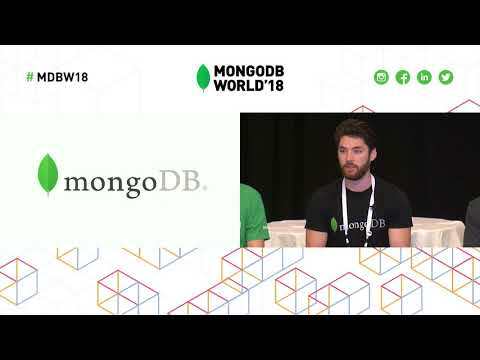 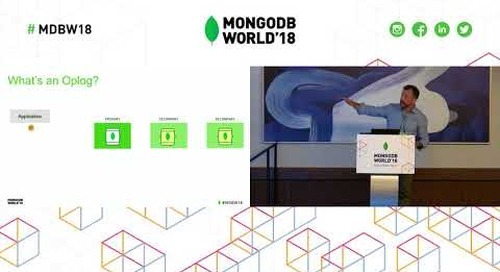 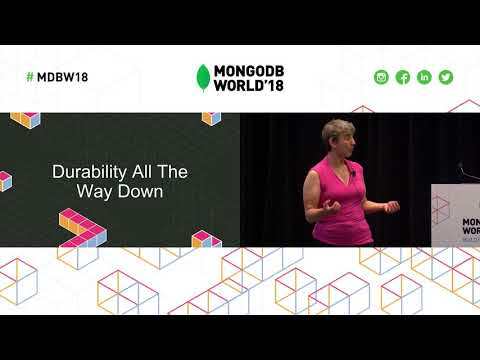 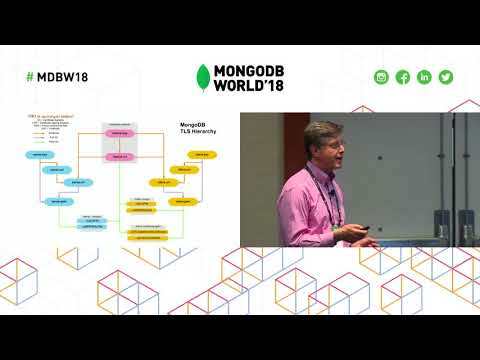 Presented by MongoDB's Christopher Harris at MongoDB World 2018. 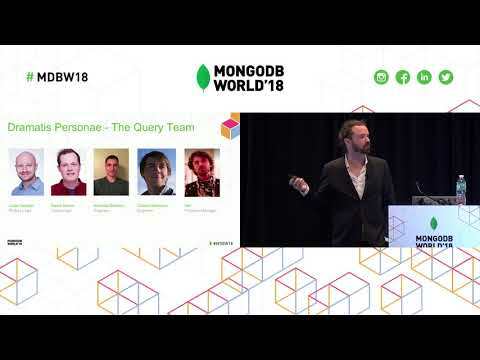 Query performance can either be a constant headache or the unsung hero of an application. 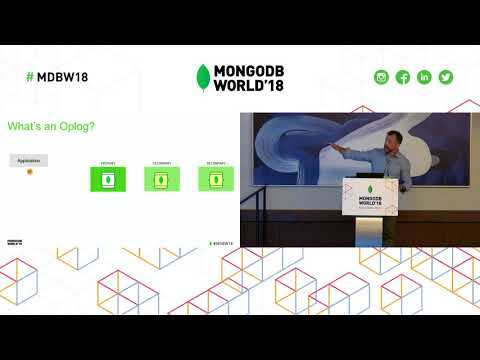 MongoDB provides extremely powerful querying capabilities when used properly. 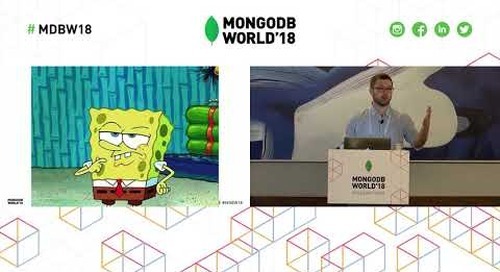 As a member of the support team I will share common mistakes observed as well as tips and tricks to avoiding them.